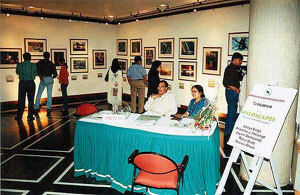 IndianWildlifeClub.com in association with Fuji Film organized 'WILDSCAPES- Nature and Wildlife by Young Photographers' at the Convention Foyer of Habitat Centre on 11 and 12 May 2002. Five members of IndianWildlifeClub.com- Jayant Deshpande, Saurav Ghosh, Rahul Dutta, Aditya Singh and Anantika Singh exhibited their stills taken in Ranthambhore, Mula mutha Bird Sanctuary, Corbett and Sariska and Nainital. The two day exhibition inaugurated by Mr. Vimal Khemka of Jindal Photofilms Ltd. attracted a large number of discerning individuals. A total of 50 photographs were exhibited. Two first prizes one from the 'Nature' section and one from 'wildlife' were sponsored by FujiFilm. 'Behind the Bush' shot by Aditya won the first prize in the 'Wildlife' section. 'Lone Twig' by Ramita Chowdhury won the first prize among nature stills. The panel of judges consisted of Ms Madhu Prasad ( Orient Paper Back), Mr. Nalin Sharma, WWF(I), Lt.Col. Ashwin Baindur ( National Defence College) Mr. Shashi Sharma ( G.E Capital) Mr. Praveen Agarwal, ( Agarwal Jaitley Associates) and Mr. M.K.S Pasha (Wildlife Trust of India). While we received over 150 VERY positive comments in our Visitor's Book reproduced under are some of the remarks which encouraged the effort made by IndianWildlifeClub.com in organizing this photo exhibition. The thematic display of the photographs was appreciated by many. Special thanks for organizing the display goes to Mr. Sandeep Pandey. 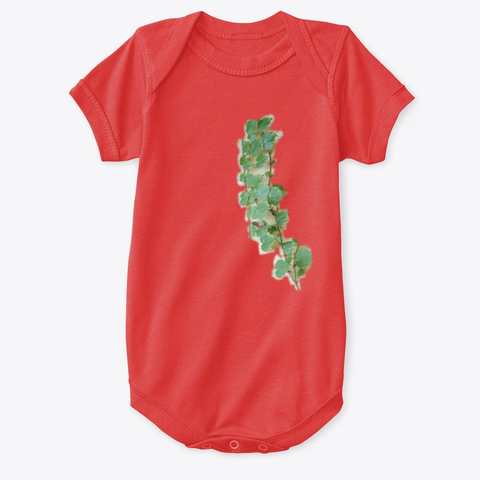 , a young and upcoming art gallery expert. Here is what some visitors had to say about the photographs.
" The work definitely isn't of amateurs. The photographers are gifted and their work talks of complete professionalism." " Excellent. The rare sight of a tiger leaping over a stretch of water is beautiful. " " Awesome effort. And it's such a pleasure to see people indulging in things close to one's heart." " The photographs are superb- makes you long for the jungles. " " Excellent. 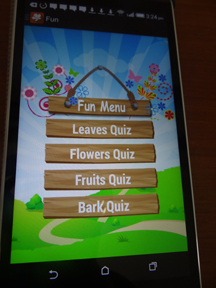 Our way to motivate Indians to protect nature and its habitat. " " Makes me want to get out- into the beautiful countryside. " " Very Nice, made me think about getting into photography"
" Great art expunged from the heart of Nature "
" Pretty good, came very close to reality "
" Please bring this exhibition to Mumbai "
" Fantastic! Fabulous! Amazing! Feels like just came out of a jungle "
" See the wildlife of India while it lasts. The photographers capture what is sadly passing away. " 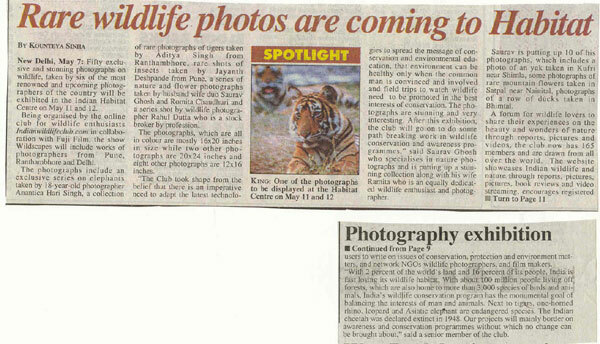 A scaned news item from 'Asian Age' which reported on the wildlife photography exhibition. Fifteen of the photographs exhibited at "Widscapes" were selected by FujiFilm ( India) to be put up in their stall at 'Photo Kina', an international exhibition of photographs and images at Kolm, Germany which took place from 20th September to 25th September, 2002.